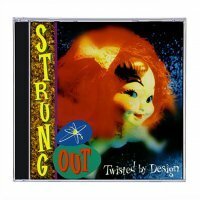 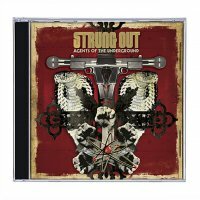 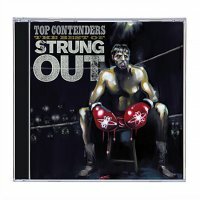 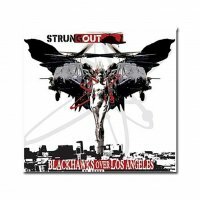 Fat Wreck Chords developed a series of live albums and Strung Out was due up next to deliver the 4th album of the popular series. 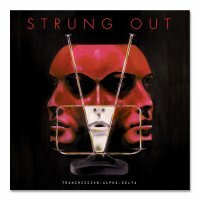 Two shows at Anaheim California’s Chain Reaction where recorded, mixed, and put to disc. 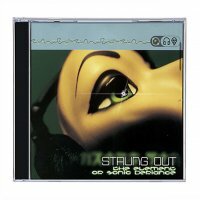 It was released June of 2003. 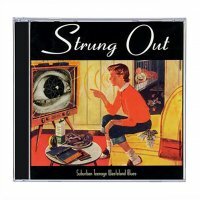 If you have yet to see Strung Out play live, this would be a great way to hear them. 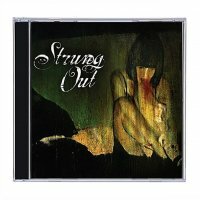 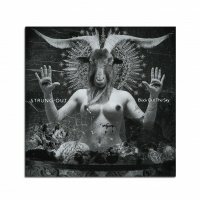 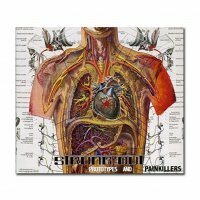 This album would best be described as a live best of Strung Out with some other tracks that only appear on this release.